What's Tim hiding up his sleeves? The next major breakthrough for Apple Watch is currently being tested by none other than Apple CEO and fitness freak Tim Cook. 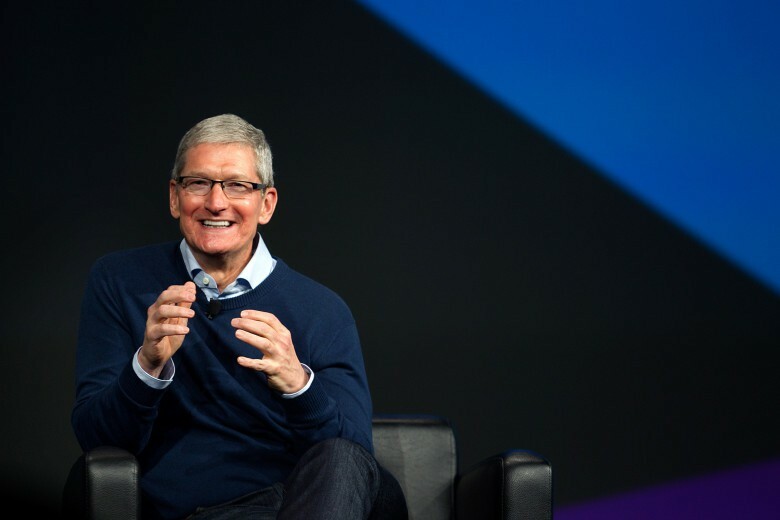 A new report claims that Cook has been spotted walking around Apple’s corporate headquarters wearing a special Apple Watch attachment that could be a game-changer for people with diabetes. According to CNBC, the Apple CEO has was seen test-driving a device that tracks blood sugar. The device allegedly connects directly to his Apple Watch. “A source said that Cook was wearing a prototype glucose-tracker on the Apple Watch, which points to future applications that would make the device a “must have” for millions of people with diabetes — or at risk for the disease. Apple reportedly has a team of dozens of engineers working on the “holy grail” of health tracking. Work on the project has supposedly been on-going for the past five years, but it sounds like the first product could nearly be ready for its public debut if Cook is testing it out in the public. It’s unknown whether the device Cook is wearing is made by Apple’s team, or if it comes from an outside partner. Cook told students at University of Glasgow earlier this year that he had been wearing a continuous glucose monitor for a few weeks before visiting the country. Monitoring glucose from a wearer’s wrist is especially difficult, but Apple’s bio-experts may have found a solution that’s just as accurate as under-the-skin sensors. Feasibility trials are already underway, based on a report last month that claimed the company is testing it at clinical sites in the Bay Area. Consultants have also been hired by Apple to help it navigate regulatory pathways to bring it to the market.